A thick layer of snow crunched underfoot and tiny snowflakes swirled above our heads around a skyline filled with Gothic church towers, turrets and stone fortresses. 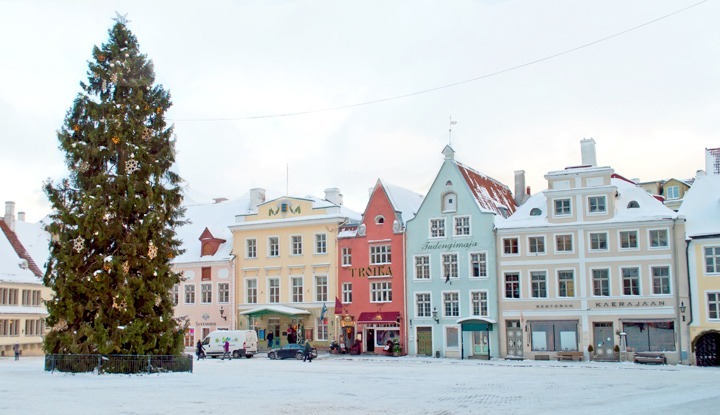 Arriving in Tallinn was like walking into a wintry fairytale. Europe’s best preserved medieval city is a beauty at any time of year, but in the short, cold days of winter, the snow adds an extra touch of magic. In summer you run the gauntlet of stag parties drawn in by cheap beer and budget flights. But in winter the narrow cobbled streets that take you past grand merchants houses, medieval walls and hidden courtyards are almost deserted. Estonia leads the way in Europe for high-tech industries – it was the first country to allow voting online and has the most start-up companies per person anywhere in the world, including big names like Skype. And its capital Tallinn is a modern coastal city, with trendy neighbourhoods, shopping malls and office blocks. But once you enter the walls of the Old Town you’re transported back in time to the 13th century. 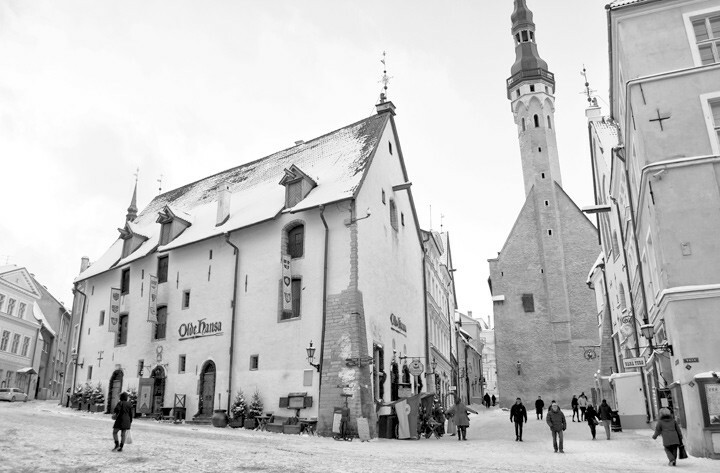 Tallinn’s Old Town started off as a Hanseatic trading post known as Raval, run by a league of German merchants. Its original buildings are so well preserved that the Old Town has been designated a UNESCO World Heritage Site. And it’s particularly amazing to think how well its survived when you look at the turbulent history it’s been through. 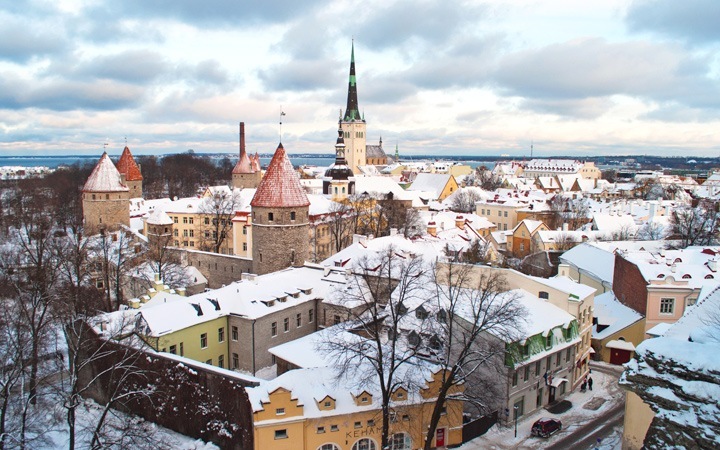 Tallinn has been invaded by the Danes, Swedes, Teutonic Knights and Russians, it fought the Great Northern War and was bombed in WWII, as well as battling the Nazis, the Soviets, a Great Fire and an outbreak of plague. Despite all that the Old Town is still standing proud. Fully layered up against the -10 temperatures, we shuffled our way out into the snowy streets to explore. As we walked it took me a while to work out what was missing – cars. The centre of the Old Town is pedestrianised so you can walk wherever you like, and the lack of traffic left the snow a pristine white and the streets peacefully quiet. Snow was piled high along the edges of the pavements, and there were temporary barriers outside buildings whenever the layer of snow balanced on the rooftops or the four-foot-long icicles dangling from the gutters threaten to detach themselves onto passers by below. If you walk around Tallinn long enough you’re guaranteed to end up in the Old Town Hall Square. This was the heart of medieval Tallinn and started life as a market for the city’s Hanseatic merchants. They built their houses and warehouses around it, still standing and painted in pretty pastel shades of pink, blue and yellow. 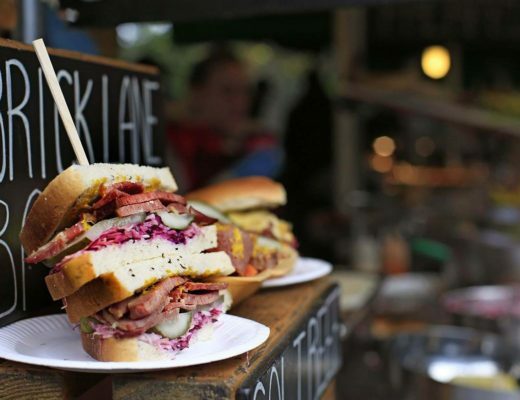 In summer tables from the surrounding cafés spill out into the square, and in December it’s filled with Christmas market stalls. But in January just the Christmas tree and festive white lights draped across the streets were left. In the centre of the square there’s a stone with a compass rose marked on it – or at least there would have been if it hadn’t been covered in snow. It marks the centre of Tallinn, and if you stand on the spot you can apparently see the tops of Tallinn’s five most famous church spires. One of the reasons the Old Town has survived so well is the ring of walls and guard towers that stretch around it, protecting it from yet more invasion. The original medieval walls were 2.4km long and there are still 1.9km of them left standing. Only a few of the 66 original defensive towers still remain, but you can climb up to the top of some of the ones that do. With the cold starting to bite we headed up the spiral staircase to the wooden walkway along the top. This was originally where the city guards would wait, looking out for any sign of invaders. But today looking inward you get a beautiful view of the city. One of the biggest towers is the wonderfully named Kiek in de Kök. It’s a six-storey cannon tower turned museum that protected Tallinn during the Livonian War. It did its job well as there are nine cannonballs still embedded in the walls. The name means ‘Peep into the Kitchen’ because soldiers said they could see into the kitchens of the houses below. As my feet started to go numb in the cold, we retreated indoors into one of the Old Town’s cafés. A lot of the cellars of the merchants’ houses have been turned into cafés and restaurants, with the domed ceilings and candlelight making them a cosy escape from the winter chill. Especially if you warm up with a hõõgwein – Estonian style mulled wine with fruit and nuts. With the hõõgwein radiating away, we headed away from the Old Town Square and up onto Toompea Hill. Where the lower part of the old town was a bustling merchant town, up above it Toompea Hill was home to the gentry and political elite, heavily fortified to keep the commoners out. 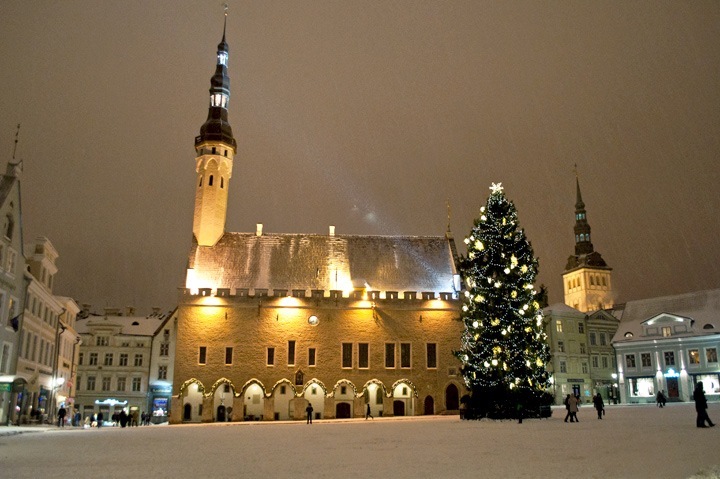 The heart of Toompea was the Castle, which has been home to Estonia’s various rulers since 1229. It’s the site of the Estonian Parliament nowadays and has changed a bit since its early days as a wooden fortress. Now there’s an ornate pink baroque building at the front with the rest of an earlier castle tucked away behind it. 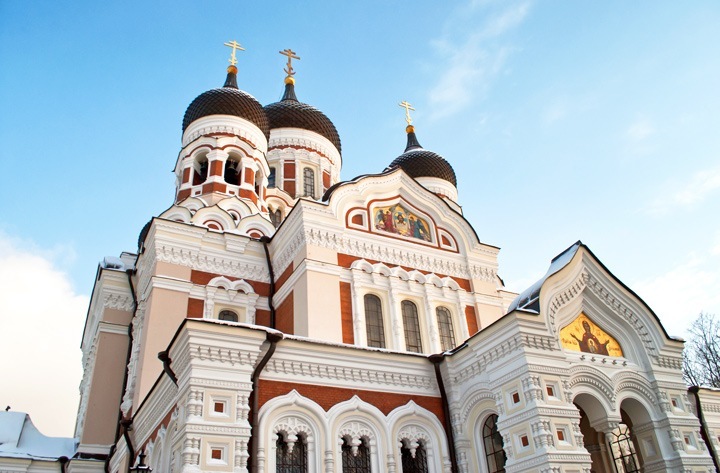 Toompea Hill is also home to one of Tallinn’s most distinctive buildings, Alexander Nevsky Cathedral. With its onion-domed roof and gold details it could be straight out of St Petersburg. 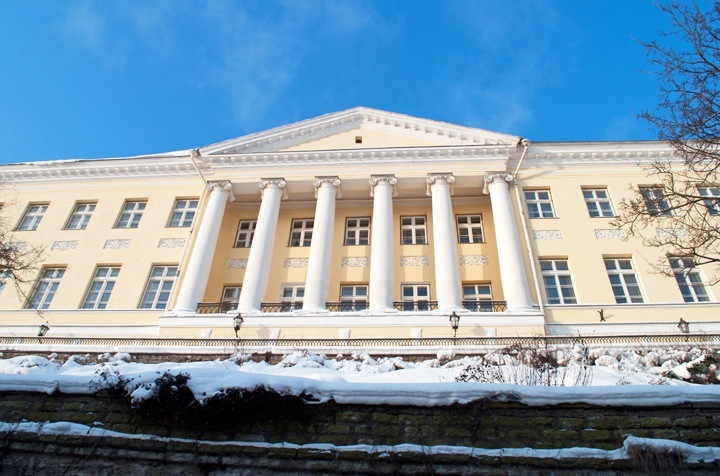 It was built at the end of the 19th century when Estonia was part of the Russian Empire. It nearly didn’t survive the anti-religious Soviet Era, but was restored when Estonia became independent. But one of Toompea Hill’s biggest attractions isn’t its buildings but the space between them. Tucked down narrow sidestreets are the Kohtuotsa and Patkuli viewing platforms, where a panoramic view of the Old Town opens out below you. Looking out onto Tallinn’s snow-covered roofs, red-tiled turrets and pointy-spired churches was just magical. We stayed at: Merchants House Hotel, a pair of converted merchants houses (as you’d probably guess!) with lots of original features that’s right on the edge of the Old Town Square. Rooms from £67 a night. We ate at: The Old Town has a spate of medieval-themed restaurants – all serving wenches and elk soup – so if you’re into that sort of thing head for Olde Hansa or III Draakon. But we went for more contemporary Estonian food. The highlight was Rataskaevu 16 with its modern take on traditional local ingredients but we also liked Porgu, a cellar restaurant with a great beer selection near St Nicholas Church and the ice rink. And if you’re an 80s music fan don’t miss a drink at the Depeche Mode-themed DM Baar. Looks lovely, great piece but not a fan of cold places. Hope to visit when its warmer ! I’m not really a cold person either but it was so beautiful I think I might be a convert (as long as I have a lot of layers and a few mulled wine stops!). 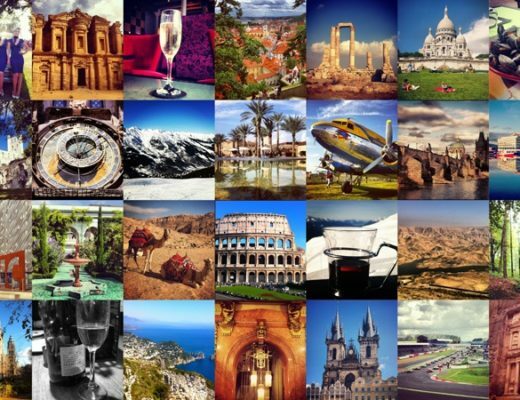 Your photos are absolutely stunning! I went to Tallinn a few Aprils ago and it was just cold (with no snow!). How pretty does all that snow look?! Jealous! We were really keeping fingers crossed that it would be snowy but there was no shortage – it snowed so much the day we left it looked like the airport might have to be closed for a while there! You just changed my future European Christmas goals with just a few pictures. Nevermind Germany and Austria, I’ll be heading to Estonia! 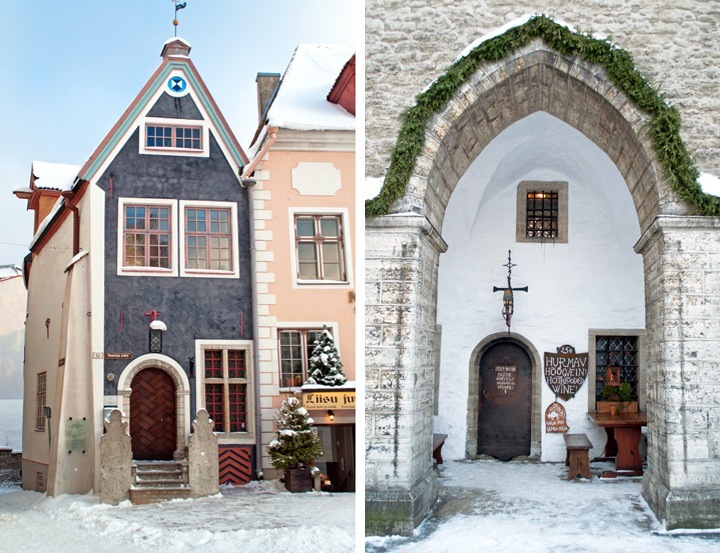 I’ve thought about Tallinn off and on, but these photos are breathtaking! Glad to have converted you to Tallinn in the winter! It’s definitely worth visiting. What a delightful place to visit in the winter. Picture perfect!! It was lovely – and has given me a new fondness for wintery city breaks. Gosh. That really does look like fairyland – or even Father Christmas land. V.picturesque! It was! Sorry to have missed the Christmas markets but it was nice to have it so quiet. Right, that’s it – I HAVE to go to Tallinn NOW!!! Get in there quick before the snow melts! Breathtaking! Thank you for sharing your beautiful winter scenes of Tallinn. I was there in the spring of 2013. Lots of flowers and festivities! 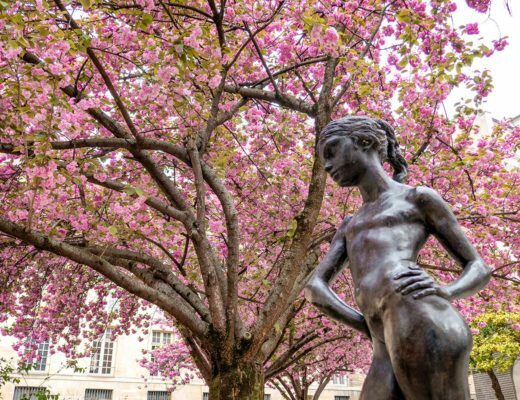 Thanks, it was just lovely – though springtime sounds like it was beautiful too! 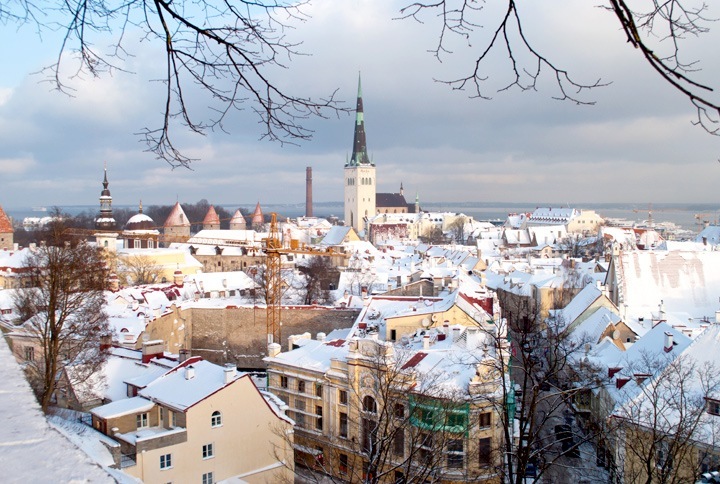 I have never seen photos of Tallinn in the winter as beautiful and magical as yours. This certainly inspired me to plan a trip to this part of the world. Thank you – I loved the snow and it’s given me a real taste to get out and see more of the Baltic region now. 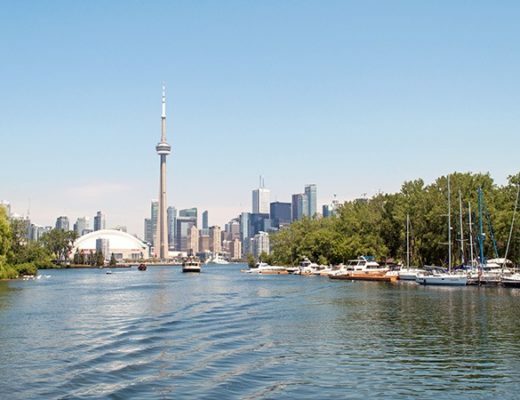 Beautiful post on this lovely little city. We were lucky enough to have snow and the tail-end of the Christmas market in early January last year. Tallinn is one of the few places I think I’d honestly prefer to visit in the dead of winter. It was so cozy and, as you said, the snow and lights added a layer of charm. I will share your post with my sister to bring back great memories of our time there! So glad to bring back some good memories. The snow really did make it more charming and it was lovely to see all the lights. Shame to have missed the Christmas markets but gives me an excuse to go back someday! Oh I’m not usually a cold person at all but I would brave it for these views – it is utterly magical! Silly question I know but what kind of shoes do you need when traipsing around the snow every day? You can tell I’ve never really been on a snow holiday! And my husband would absolutely love that 80s themed music bar! We were really hoping to go at the end of this month but sadly the flights weren’t really working out on our dates but I will definitely try and make it another time! Funnily enough I have a snowy weekend city break packing list coming up! I really struggled in knowing what to pack so thought it might be useful for other people too. Shame you couldn’t make it work to visit Tallinn this time but hopefully you’ll get out there sometime. We were really lucky – even though it was so cold it didn’t feel too bad because it was dry. It pelted down with snow the day we left though, they couldn’t clear the runway fast enough so we thought we might be stranded for a while (sadly not!). Omg, it looks so picturesque, almost like a Hallmark Christmas card! It really was like something out of a fairytale – it’s pretty all year but the snow adds an extra something special! I hear it’s lovely in summer too but I did love the snow – the Christmas markets would be great too! We went in late October and didn’t have snow, but the place was deserted so we had it almost to ourselves, apart from a few stag parties who had come from Finland on the ferry – those boys can drink! I hear the ferry over from Finland is a bit of a party boat – must’ve been a bit too chilly for them in January! Fabulous post Lucy. Those stunning views have me me considering a winter visit too. Thanks Madhu, I usually head for the mountains for a winter trip but am quite a convert to the snowy city break now! Love this post! I used to visit Tallinn often when I lived in Russia during the 1990s. I had one of the best (and maddest) nights of my life there…but that’s a whole other story! I think your photos really capture its true beauty in the snow. Thanks so much – and sounds like a good night! I’ve been in spring when Tallin was very pretty but have to say it looks beautiful in the snow too. Love you picture of the square with the Christmas tree – lovely muted colours. It was so nice that they still had the Christmas tree up and all the pretty white lights – made me feel quite festive! We went to Tallinn in Estonia last year and we really enjoyed it. We went in April and both Lithuania and Latvia were snowing as we were doing the Baltic thing. By the time we got to Finland, it was as sunny as ever! I really enjoyed Tallinn so can’t wait to go and see more of the area now – Latvia is next but maybe Finland after that! 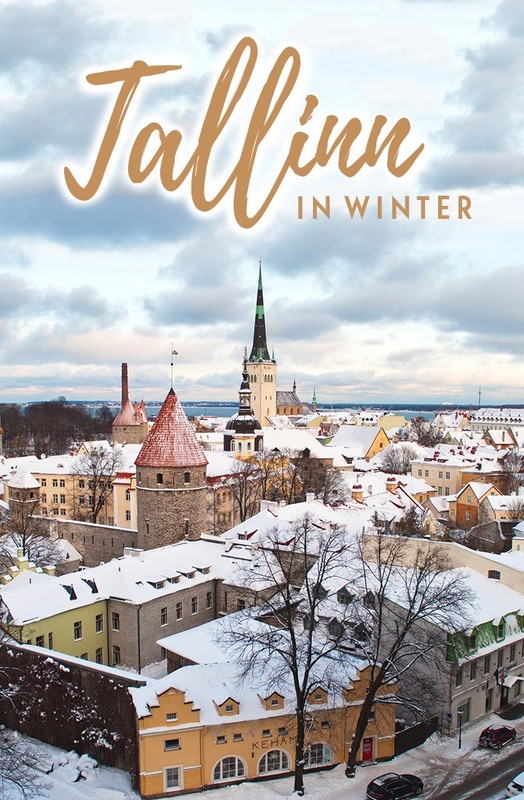 As one of the group who went to Tallinn, Lucy has captured the magic of the place in the snow beautifully and I loved her description of the history of Tallinn. A very grateful Mother-in-Law!! So glad you enjoyed it – and here’s to lots more snowy holidays to come! 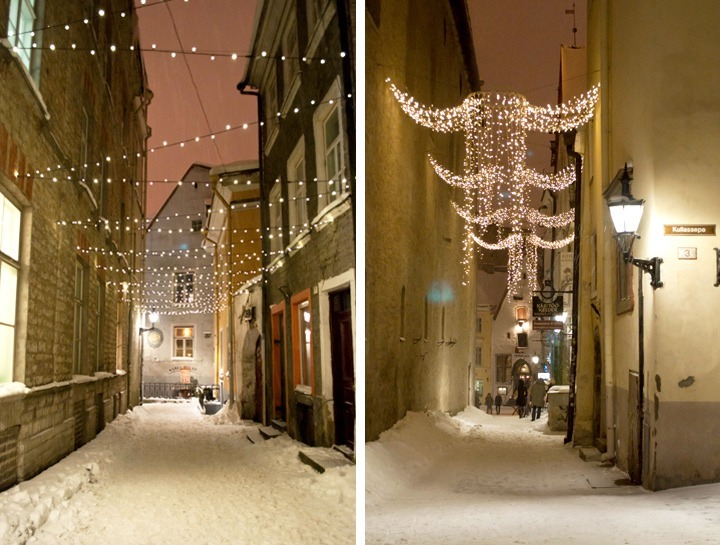 Gorgeous photos, I really need to visit Tallinn (in summer, because I don’t like cold temperatures). I see it looks quite similar to Riga, which I loved, so I’m sure I’d have a great time in Tallinn as well. I hear Riga is lovely too so I’m looking forward to trying it out this summer (gorgeous as winter was I do love the long sunny days!). I love, love, love this city! I’ve been three times and think it might be time for another trip. Luckily I live in Riga so it’s easy to hop a bus north! So nice to have to so close by. I’m going to be in Riga in August so will check out your site for some tips! Everyone says Tallinn is beautiful, but that’s because it’s true. It looks even better in the snow. Touristy? Yes, but still magical. We did a Baltic trip from Finland to Poland, and Tallinn is definitely a stop people should make on this route. Definitely true, sometimes the touristy places are popular for good reason! 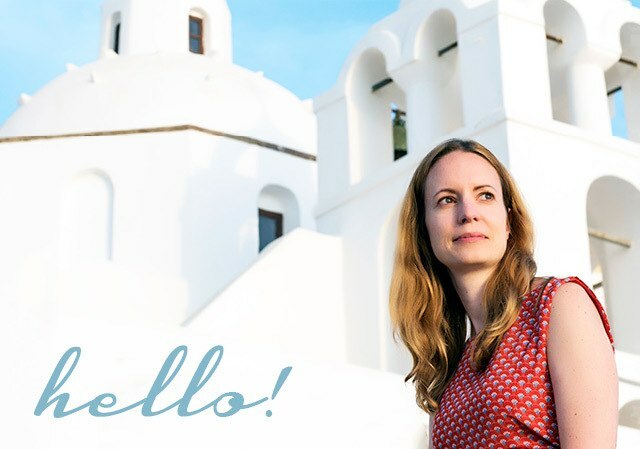 Your Baltic trip sounds great – I would love to explore more of the region soon. 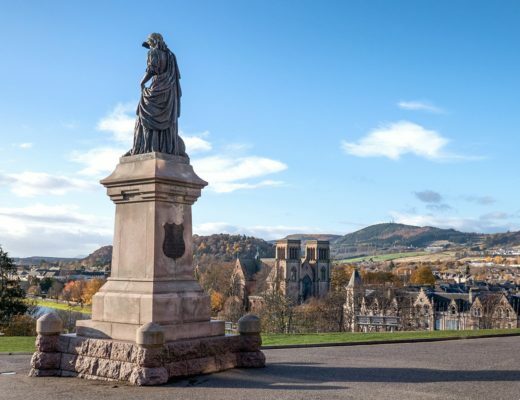 It is stunning – well worth a trip if you can! Looks incredible! Another place to add to my list of place i’d love to visit but never will! 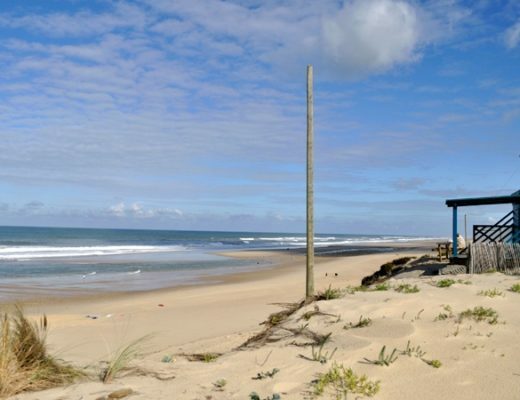 It’s a gorgeous place – though the travel list does seem to get ever longer! What a pretty town! I know it was cold, but the snow makes the city even prettier and photos stunning. I can’t wait to visit Tallinn someday! Definitely worth the cold to get those snowy views! 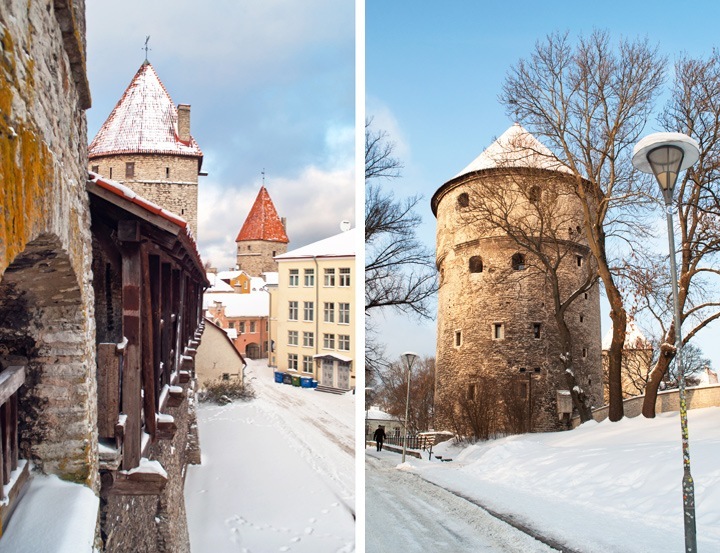 These pictures made me add Tallinn to my travel list. It looks beautiful! It was lovely – hope you get to make the trip someday! I just went to Tallinn in the last summer and it was obviously a different version from winter! I feel like I have to go back during Christmas because from your blog, it is so amazing!! It was so beautiful in the snow! I’d like to go back in summer though and see it in the sunshine. Yes it’s a wonderful place!